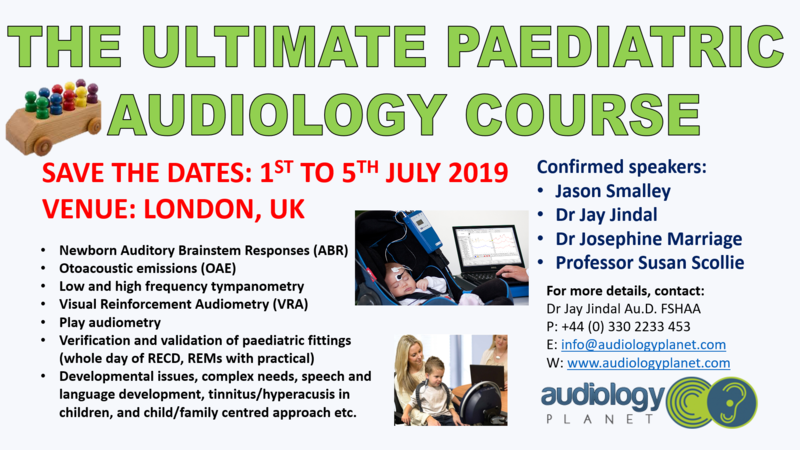 This 3-day paediatric audiology course is our most popular annual course. We will cover all aspects of advanced holistic care in paediatric audiology to develop skills and confidence in assessment and fitting hearing instruments to children. On 4th July, Professor Susan Scollie will be delivering lectures on optimising the amplification via verification and validation of hearing devices. She will also conduct a fantastic workshop on RECD and other verification management. 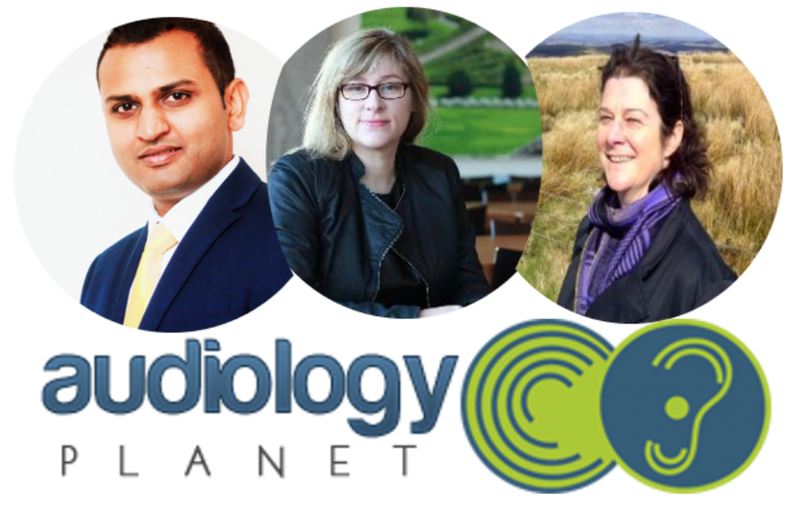 On 5th July, we will cover a range of additional issues related to providing holistic care to children with compromised auditory function via few of the best paediatric experts in the country. Theory and practical of verification (RECD/REM) of paediatric hearing aid fittings.